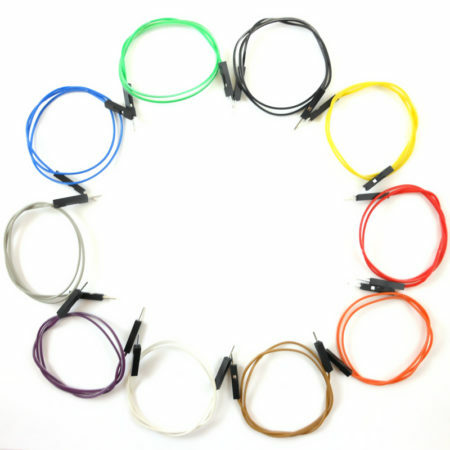 Pack of 10 male to male, 300mm jumper wires. 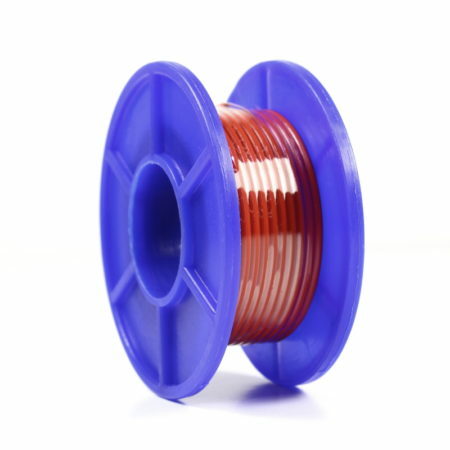 These are 300mm long, male to male jumper wires. 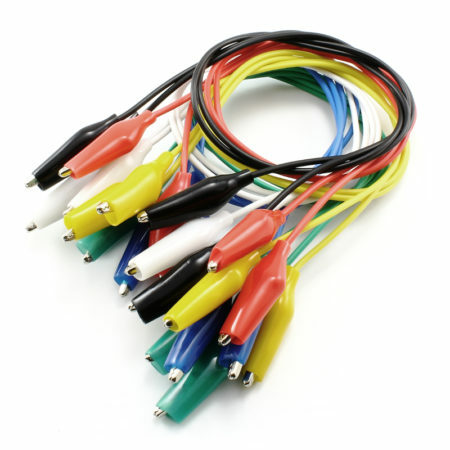 These wires have countless uses and they are really handy. They have standard 0.1″ (2.54mm) male header contacts, so they are ready for breadboarding or to be used with our breakout boards. 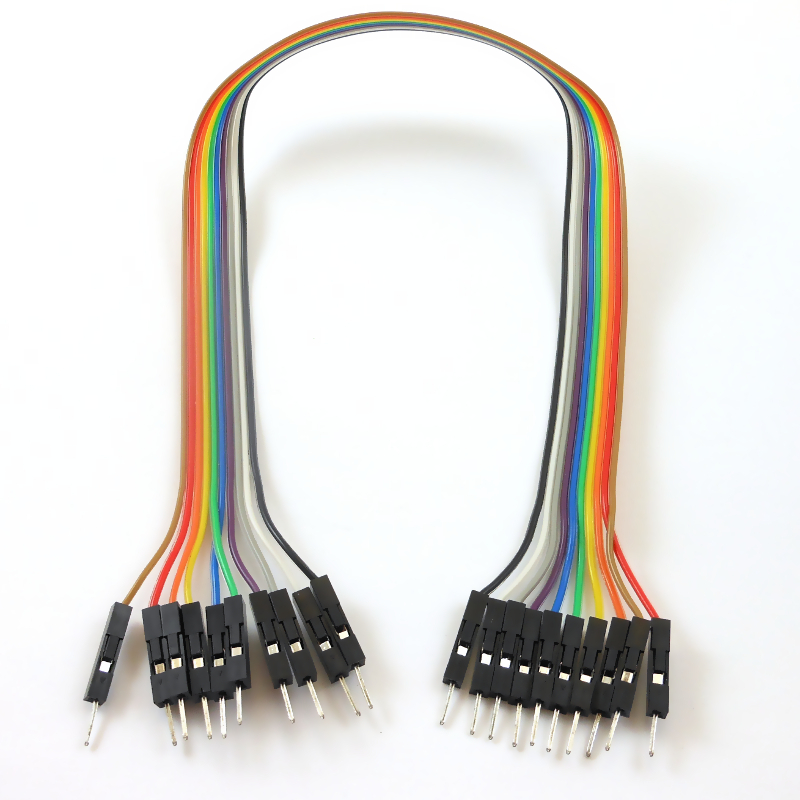 You will receive 10 jumper wires in a “ribbon” flat cable that you can separate later into individual cables, or keep them together to form a solid wire harness. 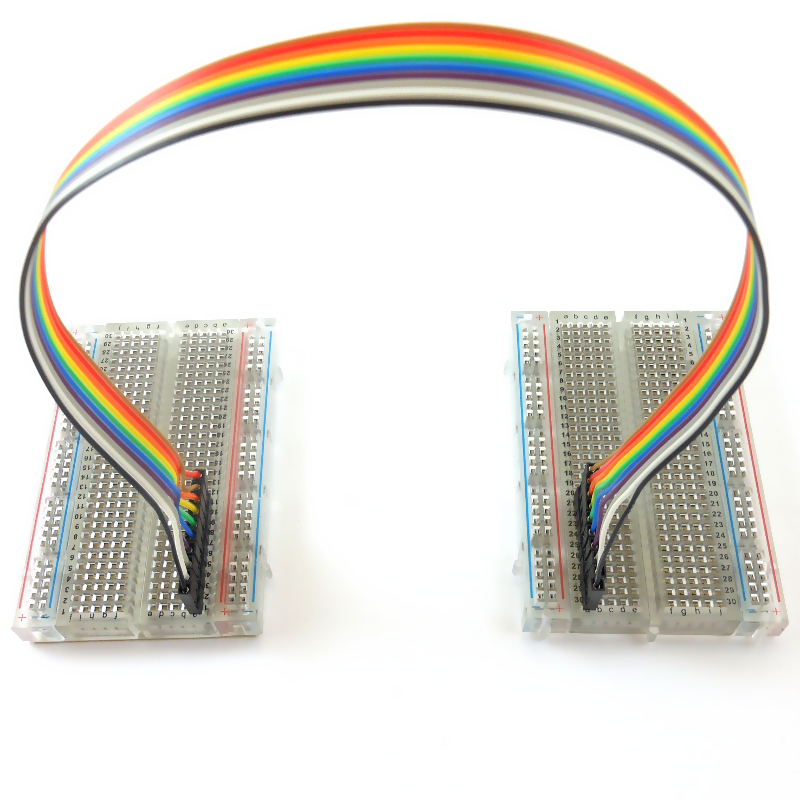 We test these wires using a simple LED/conductivity test, so you will always receive a working cable. 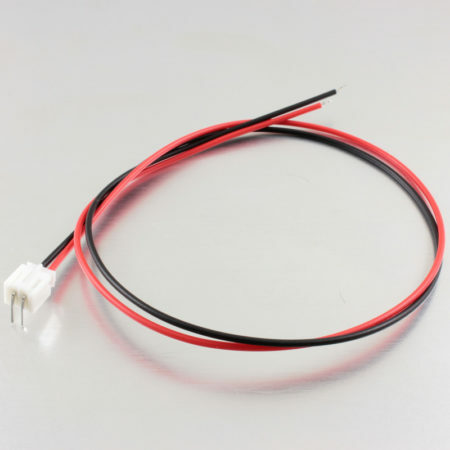 We also have Female to Male and Female to Female 300mm jumper wires.